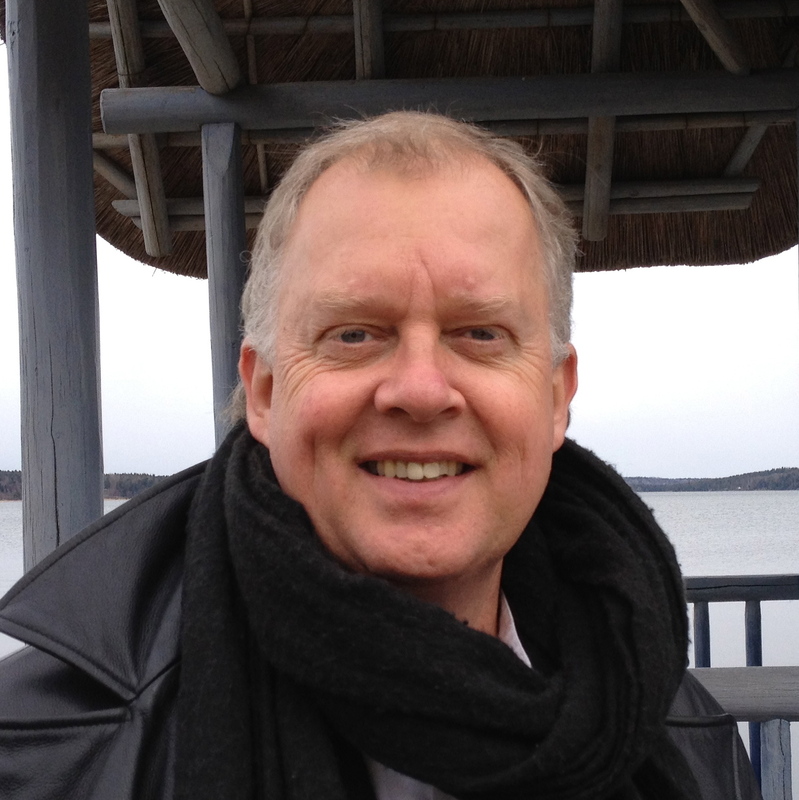 As a social entrepreneur Christer Söderberg has developed an intimate relationship with the multiple aspects and interdependency of international business, human beings, and the environment. Christer started and managed a NGO coordinating humanitarian aid during the war in Bosnia, managed a telecom product design company based in Hong Kong has worked on four continents, most recently in Brazil where between 1998 and 2002 he started a subsidiary for a Swedish Multinational. Christer started Open World Foundation in 2007, followed by Open World Café community and social network in 2008, the first physical café in Stockholm that same year, followed by five partner cafés on four continents by 2011 and Open World Villages, a foundation and investor owned corporation started in 2011. Open World works to create spaces, both virtual and real, to increase awareness about sustainability, resilience, and the importance of authentic leadership in both business and our personal lives. Open World initiatives help awaken the hidden potential in individuals, creating new perspectives on cooperation and personal development.